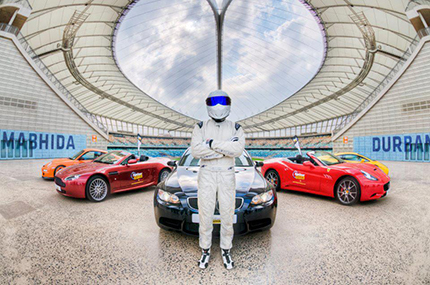 Top Gear’s mystery racing driver, The Stig, was caught checking out our Durban roads including the Moses Mabhida Stadium, as he tested the route for this year’s new look street circuit Wednesday afternoon. The Stig pushed a BMW M6 and Birkin 7 to their limits in the grounds of the Stadium demonstrating his legendary driving skills to a select few including Olympic and Commonwealth Games champion Chad Le Clos, Durban’s very own sweet-talking DJ Fresh and stunning actress Hayley Owen. DJ Fresh was one of the first in the passenger seat. “That was incredible!” he went on to say, “ It was too short – but Flip – he knows what he’s doing – he is a professional there’s no doubt about that! You feel safe – your safety is never in question. He doesn’t talk or shake hands – all I got out of him was a nod (not sure how I will get that to translate on my radio show!)”. Over 67,000 petrolheads watched The Stig set unprecedented times in several supercars including a Lamborghini Aventadour and McLaren MP4/12 last June. This year, The Stig will tackle the longer, more challenging course in some of the world’s fastest track cars, as well as joining Top Gear Presenters Jeremy Clarkson, James May and Richard Hammond for their live show! 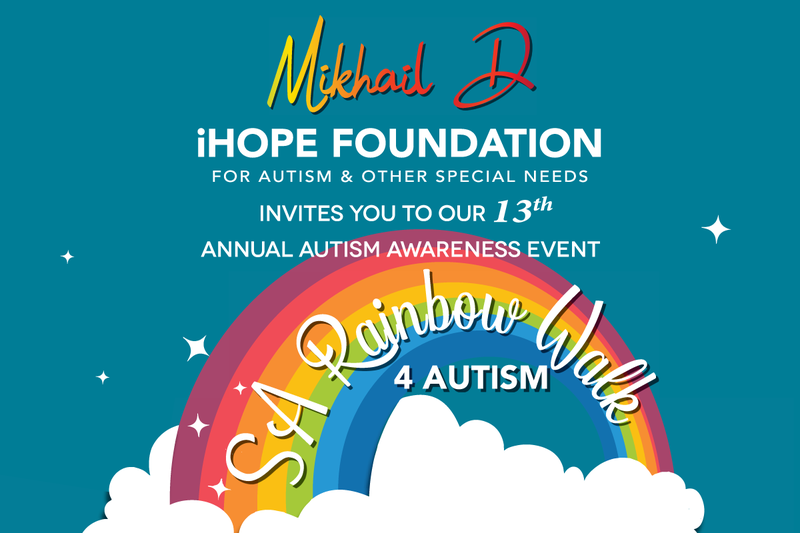 Further street circuit highlights include two-time Formula 1 champion, Mika Hakkinen, the Franschhoek Motor Museum 90th Le Mans Tribute along with some very special “Grudge Matches”. This is going to have the spectators on the edge of their feet! Also, for the first time ever at Top Gear Festival, South Africa’s very own Geniel de Villiers, will showcase his Red Bull Toyota Dakar rally car and with local favourites, F1 master Sasha Martinego and Rally Driver, Gugu Zulu hosting proceedings down on the circuit, it’s bound to be one of the highlights of the event! This is one show you don’t want to miss out on! For more information regarding ticket packages, click here. 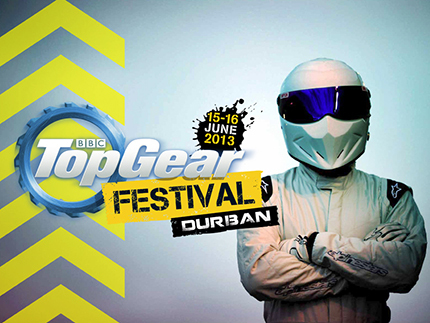 Follow us on Facebook and Twitter to keep updated on all the latest Top Gear Festival news and information!